Allow me to tell the tale of a geeky record collector. One of the ways I seek out my records is through ebay, and I always have the maximum allowable saved searches (100) where they email me when items matching pop up. I've had the Koobas as a saved search for YEARS and this record recently popped up. Imagine my excitement in the last few seconds when I hit my maximum bid that was higher than I thought it would sell for. Alas, in the last second I was outbid by a few measly pennies. 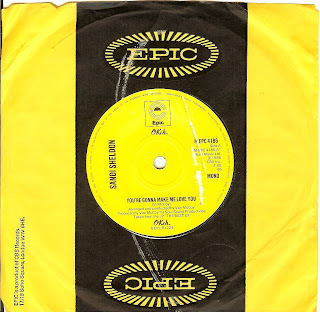 Even though I told myself it's only a record, in my dismay, I checked GEMM.com (a great database of records for sale from dealers all around the world) once again to see if there may be a copy. I'd checked before, but never had any luck. Lo and behold, there it was; for sale in England for less than HALF of what I bid! Ahhh, a happy ending! The Koobas were from Liverpool (their first single billed them as The Kubas- not the best connotations for a commie fearing sixties), and were managed by Brian Epstein. other than appearing in the film "Ferry Across The Mersey" they never had much success at all. The only LP they released in the late sixties sells easily for a thousand dollars! 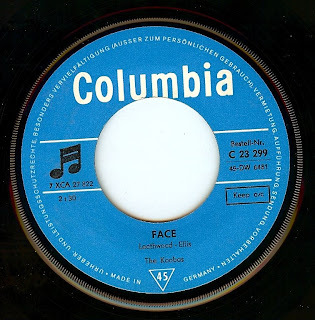 Here they whipped up an ultimate mod stomping/ dance anthem in FACE (although "Sweet Music" is the actual a side and a fine track in its' own right, I have selected "Face" as the dominant track here. Speaking of stomping...If any of you will be at the Ponderosa Stomp, I am pretty easy spot (I'm 6'4"). C'mon by and say hi or shoot me an email. As I will be out of town, the next post will be on FRIDAY... See you then! 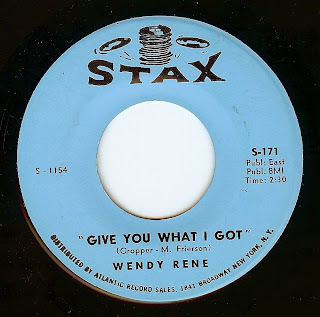 It's really too bad that Wendy Rene's recorded out put is so tiny; in my opinion she was the greatest female singer who recorded for Stax (much respect to Carla Thomas) and her vocals oozed soul and emotion. Both sides of this record are great; however, side "B" ("Reap What You Sow" which is basically a rewrite of William Bell's "You Don't Miss Your Water") has some strange sound problems (perhaps it's just my copy??? 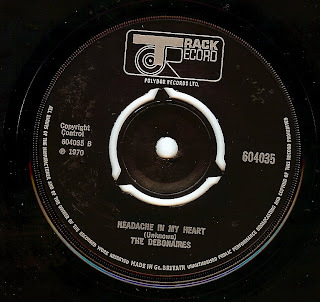 If anyone else reading has this 45 please let me know if yours has that weird distortion) but the performance is so great I had to feature it anyhow. 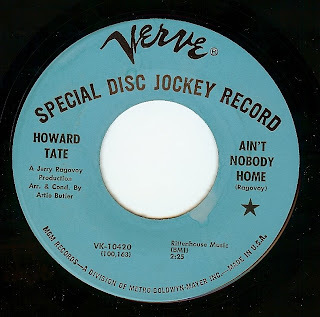 Born in Georgia, relocated to Philadelphia as a child, then eventually ending up recording in New York City with legendary producer Jerry Ragovoy, Howard Tate is one of the finest singers of the sixties. Being as I have Ponderosa Stomp on my mind, it's only natural to feature an artist on this site that will be performing, which Howard IS. I can't wait! 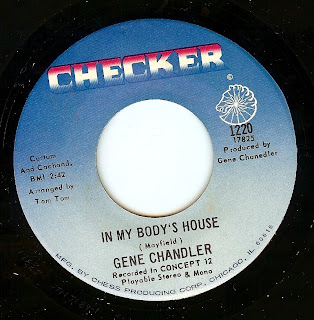 In this incredible track, Chicago icon Gene Chandler embraced the harder, funkier sounds in a big way. 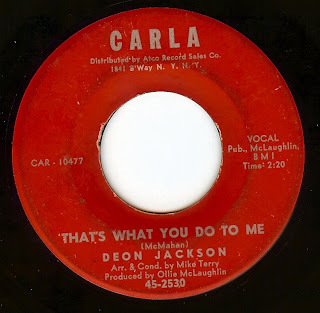 Written by Curtis Mayfield, the song is incredible and Gene's performance (along with the top notch band) drive this one into a fury. Before he went on to be a founding member of the Meters, Art Neville cut a series of rollicking NOLA tunes that led up to his work not only with the Meters, but later on with New Orleans funkiest family (The Neville Brothers). I've got New Orleans on my mind, as the Ponderosa Stomp is next week! If any other folks who read this are gonna be there, shoot me a message; it would be fun to say hello! 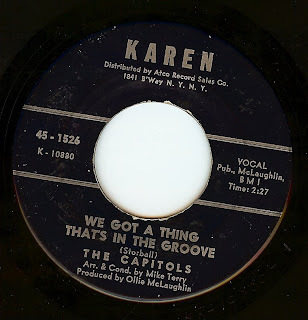 Before he did the Hustle, Van McCoy released some absolute dynamite singles in the mid 60's that are among my favorites (I've featured quite a few of them here) as well as other soul aficionados from around the world. A few weeks ago i featured "Touch My Heart" by the Vonnettes, which also features singer Kendra Spotswood. Here she is again, under another name; Sandi Sheldon! This record is notoriously expensive and in the highest of demand, so when one of the early 70's UK reissues became available, I gladly scooped it up. 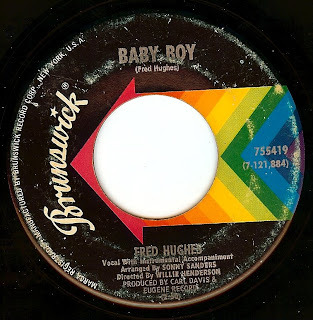 Although the biographical information is pure fantasy (Fred Hughes was born in Oakland, CA) I love the novel-like lyrics of this song! The easy shuffling groove on this track has long been a favorite; it has such a relaxed feel but still GROOVES! 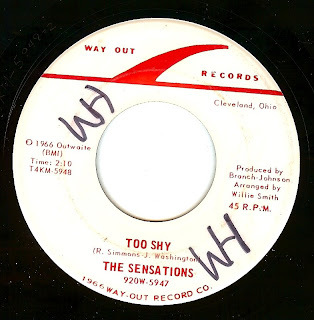 The Sensations were a group from Albion, MI who recorded for the WAY OUT label in Cleveland, OH. 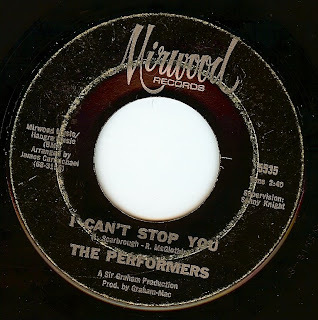 One of the very first 45's I featured on this blog was their track "Two Can Make It"
Releasing very few records (two members also went on to sing with Tony Orlando as "Dawn" in the early 70's which makes me shudder! 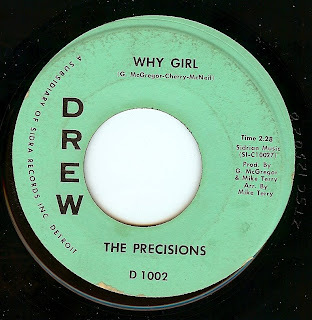 ), this Detroit girl group started off while still in high school with 2 records that were more novelty based. However, for this release we find the group under George Clinton's production and writing talent for one that they completely hit it, in all areas except making a chart hit. Yes, this same song was later recut as an acid blues number for Funkadelic's "Free Your Mind" LP. I've been wanting to feature this one for SO long but for whatever reason I feel as though I've been keeping it "in my back pocket"; it's a real favorite for sure! A description can't do any justice to the fire in the grooves on this track. 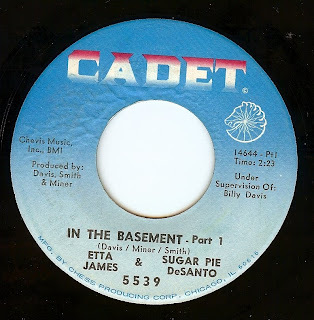 ...and here's my band's take on "In The Basement", with lead vocals by my wife Angeline! I must say; I am completely amazed having installed the location tracker on this blog. I am constantly inspired to keep going, as I get many friendly and encouraging emails from all around the world, but I had no idea the extent of traffic that this lil' ol' blog receives. So, thanks to all for stopping by! Your comments indeed DO keep me going and help keep up the stamina to lay down songs every day (combined with my out and out love for these records and an insatiable drive to want to share them with the world). Thanks a million and for helping me keep this blog going for a year and a half. I have no intentions of ever stopping. First off, I'd love to know what instrument is providing the sound during the chorus in this song...Is it accordion???? Harmonica???? Yet another incredible, unsung, Detroit record. Another mystery record! 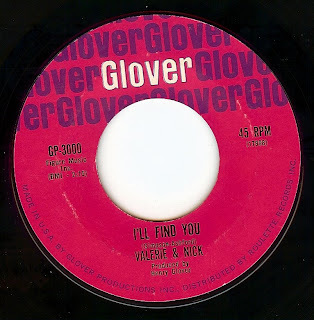 Searches reveal nothing about this one, but the grooves reveal incredible funkiness. Dig the name of the singer as listed on the label:" Allegro Woolfolk". Simply great. oooh....Almost too good to be true! 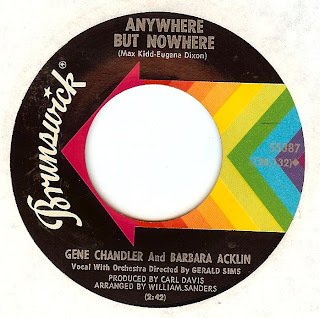 Two of the finest Chicago based vocalists paired up together for far too few records in the late sixties and this is probably my favorite of those. This is the b side of "From The teacher To The Preacher" which is far more famous but in my humble opinion this is the MUCH stronger song. Being the record geek that I am, I am also fascinated with the fact that the overall bass and drum sound is strikingly similar (especially check out the snare drum cracks) to the track that was used for both "Am I The Same Girl" by Barbara Acklin and "Soulful Strut" (credited to Young Holt Unlimited, but actually the Brunswick house band that later went on to be called Pieces Of Peace). Not a coincidence, as it's the same musicians and the same time period. Funnily enough, this song clocks in at well under 2 minutes, but the label lists the time as 2:50; perhaps they were worried radio wouldn't want to play it because it was TOO short? 2:50 was typically the LONGEST record that would get played on AM radio in the 60's! 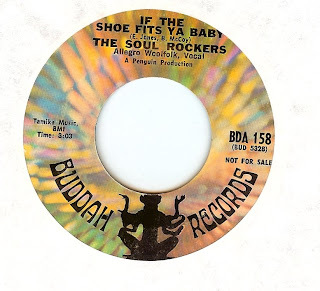 Paul Kelly was a Florida based soulster, and this was his second release on his own. 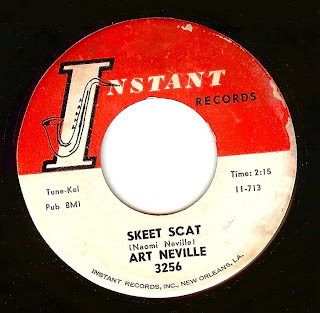 After "Cool Jerk" The Capitols continued releasing 45's that were in that raw vein with very similar grooves to that massive hit. This later track from them is my personal fave, although it still has strong shades of that earlier hit. I DJ'd some sets at a party last week, and I recorded them on my trusty little Zoom recorder and have them available for download! Set one is LONG and may take a little while to download but be patient. As usual, no post production, editing or tricks. 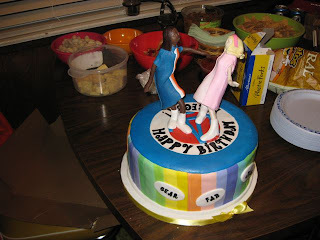 Yes, the custom cake features my girlfriend, Angeline, and her friend Rebecca dancing on top. I had a hard time finding info about this Latino soul group until I found their myspace page, of which the bio I have quoted below is borrowed from, verbatim. 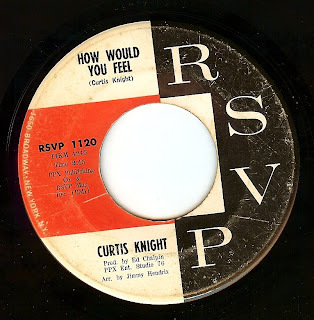 This a great two sided record; the 'a" side, "Love", is a gorgeous ballad, while side "b" is a funky monster, borrowing liberally from the great Motown track "You Need Love Like i Do". "The Jives story began in 1964 with a simple jam session in the living room. Lead singer Charlie Miller was just 11 years old! Brothers Donnie and Albert Miller accompanied him on guitar and saxophone, while neighborhood buddies and brothers Rudy and Barney Magana filled the drum and trumpet duties. The elder of the group Tony Gomez, thier uncle who played bass, assembled and managed the band into a viable act. From rock classics to Mexican corridos and everything in between, The Jives versatility was a reflection on their bi-cultural influence in El Paso, Texas. Clearly they were the West Texas counterparts of Sunny Ozuna's Sunliners and Little Joe Hernendez's Latinaries, who enjoyedthe bigger Texas notoriety in what would later be dubbed the Tejano music scene. 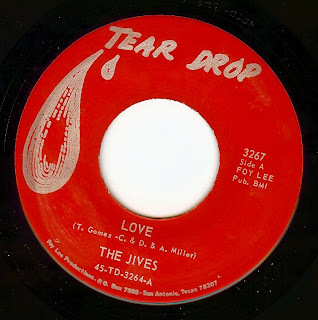 Between 1967 and 1970 The Jives recorded for albums for San Antonio's Legendary Teardrop records. An additional LP recored late in their career, unfortunately was lost. The intrest and demand for their recordings is a testament to their legacy and justifies their place in Texas recording history. Credit has been long overdue. 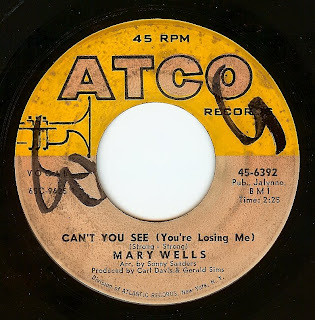 George Reynoso- All That Music-El Paso"
This record finds Mary going back to the Motown sound, well after she left the label. Interestingly enough, it was produced by the Chicago production team of Carl Davis and Gerald Sims. What a stomper! 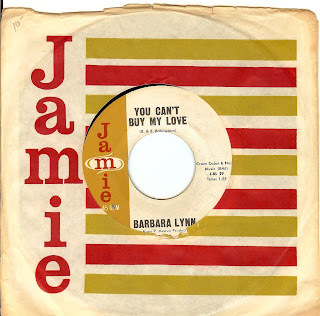 In my ongoing series of featuring practically every record recorded by Ms Barbara Lynn, here's yet another great one! If that's not the Sir Douglas Quintet backing her on this track, I would be VERY surprised! Louisiana native and Cajun singer Joe Barry cut this record, a national hit, which was one of the earliest examples of what was later called "swamp pop"; a gumbo-like concoction mixing rock n roll, rhythm n blues and cajun styles. 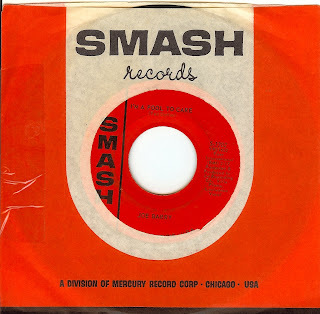 Producer Huey P Meaux cut this record (he went on to produce hundreds of amazing records with the likes of Barbara Lynn and Sir Douglas Quintet among many others). Too bad he's a truly deplorable human being who will spend the rest of his life in jail. This is one of those songs that just screams "hit" no matter what era it would have been recorded in. There doesn't seem to be any info out there about this group, sadly! This track is MASSIVE and Mirwood records was located in Los Angeles, so I am assuming this is southern California group (but that could be completely wrong). Dig the amazing drum and vocal breakdown; hot stuff indeed!